Located in a residential neighborhood, within walking distance to city center and shops. I liked bed sheets because they were clean and very pleasent. The flat is small and yet spacious, perfect for two people. 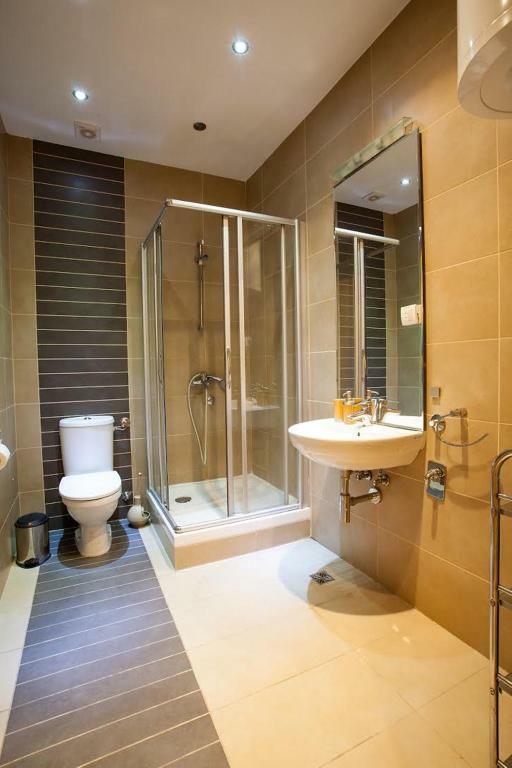 The bathroom is big enough and well-lit as is the flat with big windows and a small balcony; that is the game-changer for someone who dreads being confined indoors. The kitchenette, neatly hidden in a closet, has everything you need if you decide to say in for a day or make breakfast at home. The location is excellent, everything in the city centre is in walking distance and you can stop by for a change of clothes easily. The neighborhood is quiet and tidy. If you want to eat out, there are nice restaurants open till lat at night nearby, as is a general store, and some street-food joints. On sunny days, the flat gets really nicely warm even on cold-ish autumn days, we didn't need heating at all. The furniture is nice and modern and the pillows are very puffy. Everything was great especially the location. And it was sooo comfortable. 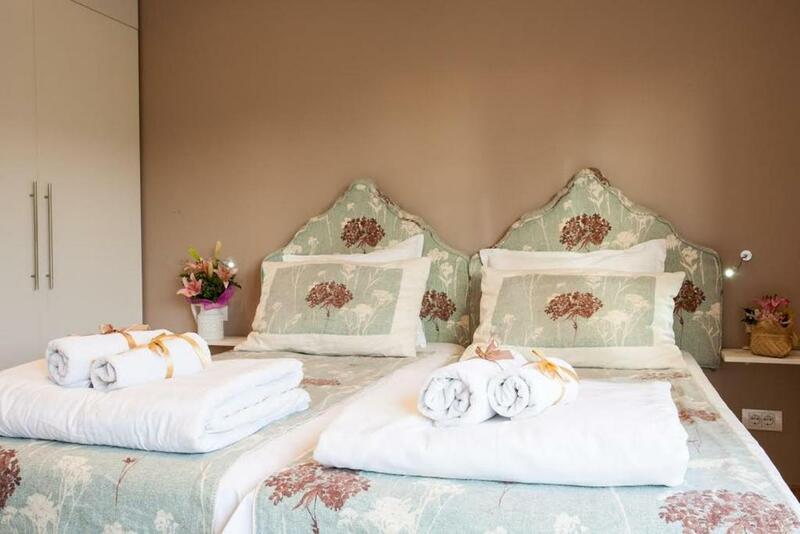 Comfortable bed and near Beograd fortress. Friendly reception staff. Quality finishes, nice decoration,large bathroom Very good location, close to the center and at the same time close to a picturesque area with many shops, restaurants and tourist attractions. Very well equipped apartment, kitchen contained everything we needed, amazing location, clean and modern. Hosts were very kind. There is also a concierge which made everything more conviniet. The building also has a beauty saloon and a supermarket and many nice restaurants in close proximity. Lock in a great price for Belle Apartments - Luxury Apartments – rated 8.7 by recent guests! Belle Apartments - Luxury Apartments This rating is a reflection of how the property compares to the industry standard when it comes to price, facilities and services available. It's based on a self-evaluation by the property. Use this rating to help choose your stay! One of our best sellers in Belgrade! 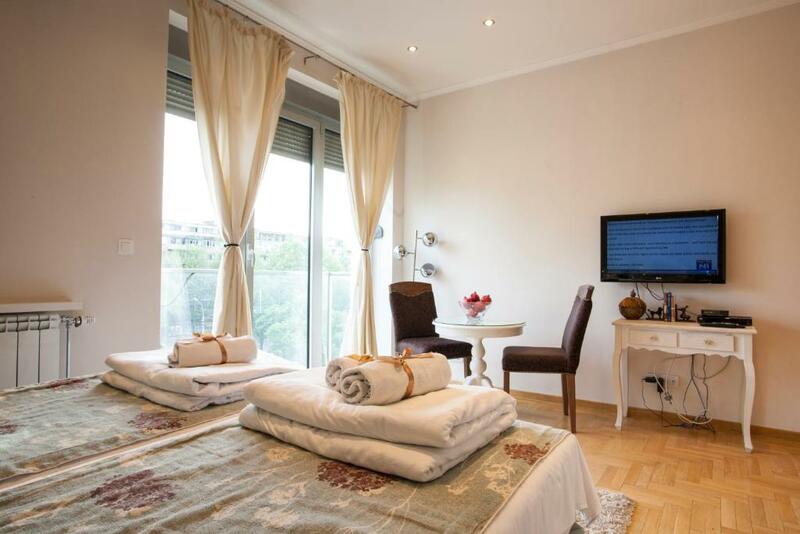 Located a 16-minute walk from Trg Republike Belgrade and providing free WiFi, Belle Apartments - Luxury Apartments provides accommodations in Belgrade. 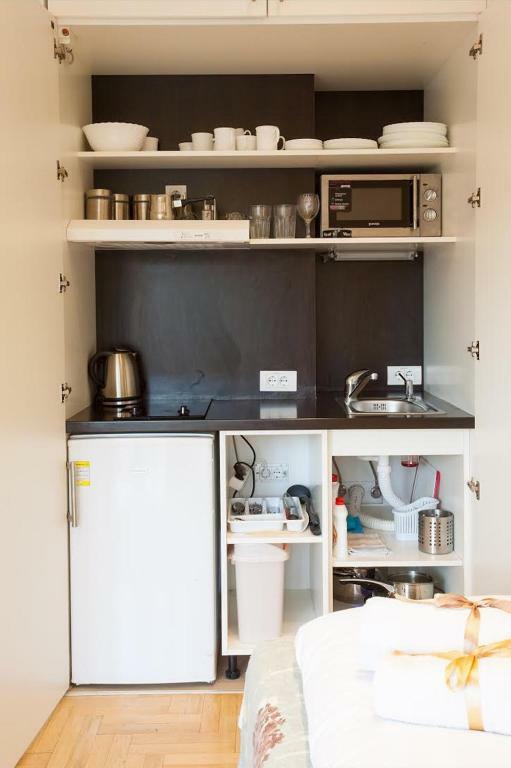 Each unit has with a terrace offering city views, a cable flat-screen TV, a well-fitted kitchen and a private bathroom with bath and free toiletries. Some units are air-conditioned and include a seating and/or dining area. St. Sava Temple is 2.4 miles from the apartment. The nearest airport is Nikola Tesla Airport, 12 miles from the property. 뀐 Located in the real heart of Belgrade, this property has an excellent location score of 8.9! When would you like to stay at Belle Apartments - Luxury Apartments? Public parking is available at a location nearby (reservation is not possible) and costs EUR 10 per hour. 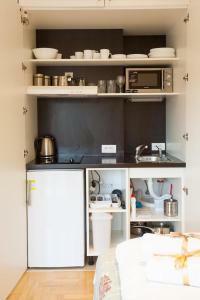 This apartment has a electric kettle, washing machine and kitchenette. The properties located at Skenderbegova 3 contain two apartments, meaning they can accommodate a big family or a larger group of travelers wanting to stay together. Free wireless internet (WIFi). LCD TV with cable channels. Air conditioner heating. Kitchen with dishes. Iron ironing board. Bathroom, hair dryer. Clean bed linens and towels. The best Schlarafia mattreses. Transportation and other services. All apartments are new and renovated . All apartments are for non-smokers. Apartment LUX 1 is in less than 10 minutes walk from Kalemegdan park and fortress, with a truly unique zoo inside the fort, or will in the same time to get to the central pedestrian Knez Mihailova Street, as well as to the National Theatre, the bohemian Skadarlija, Terazije and other popular tourist destinations which located in the city center. House Rules Belle Apartments - Luxury Apartments takes special requests – add in the next step! Belle Apartments - Luxury Apartments accepts these cards and reserves the right to temporarily hold an amount prior to arrival. 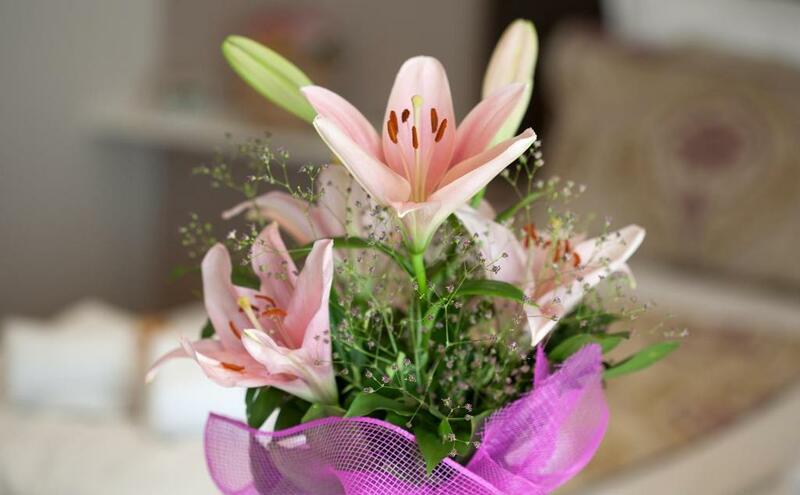 Please inform Belle Apartments - Luxury Apartments of your expected arrival time in advance. You can use the Special Requests box when booking, or contact the property directly using the contact details in your confirmation. We wished there world have been a single double bed installed instead of two singles, mostly because one of the beds kept moving if the sleeper tossed and turned, thus forming a gap between the beds. This is, however, a tiny inconvenience, nothing more. The room had old stuff in it that does not work. This is a scam. None of the so-called Belle Apartments - Luxury Apartments are in fact apartments. What you get is a mid-size bedroom with a kitchenette inside a closet. I called the manager and was told that on Booking website it was written information about being a studio, which is not true. Nowhere in English or Portuguese description is anything about studios or rooms (I made print screens as proof). I clearly choose and booked an Apartment with Balcony and got a mid-size bedroom with a small kitchen inside a closet! He told me I should complain to Booking, but I know that owners of accommodation properties chose the name for their rooms, not Booking, because I own a small hotel and work with this website for many years. Also, as a traveler that booked more than 100 different accommodation with this website, I could clearly see the scam right from the moment I opened the door. All over are stickers with the name "apartment". So, be careful and read thoughtfully all the information about this place. If you're looking for a mid-sized bedroom with kitchenette this place is good for you since it is well located. But, at the same price, you can get many nearby hotels with breakfast included. I hope my review will make the truth come out and that the management will change their policy, and change the titles of the service they sell into rooms or even studios instead of Apartment with Balcony. I was very disappointed but had to stay the two nights because I had to pay cash in order to receive the key from the reception man. 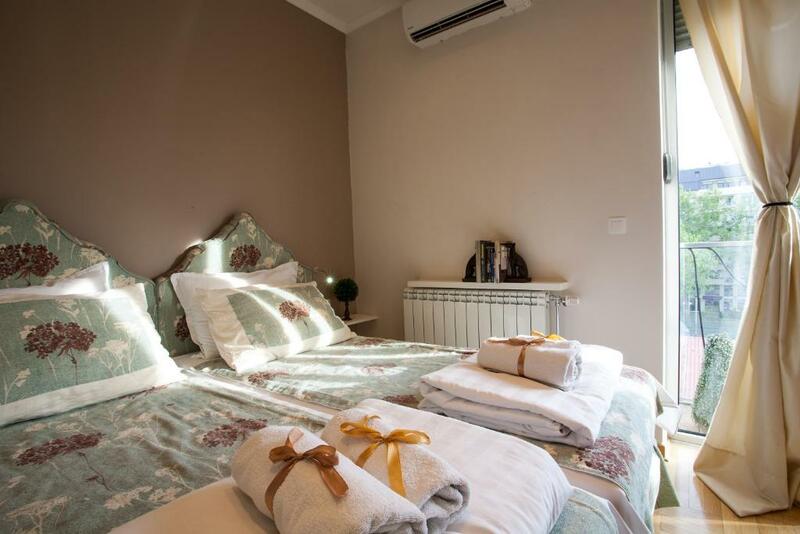 air conditioning is placed above the beds, but technically can not be located elsewhere. The staff wasn't really happy when we asked to leave our baggage in the building after check-out until our transport from Belgrade which was in the evening. Great location, very comfortable with everything you need for a great stay. Very nice place. Clean and convenient. Nice apartment, close to the fortress. Parking was not the easiest and a few other things that might be unique to my visit so I will not mention. Love the balcony,clean and nice!